RCV Engineering india private limited . CPVC Pipe Plant, CPVC Pipe Extrusion Line, With Conical Twin screw Extruder ( Make in India) , for better performance we are manufacturers of CPVC Pipe Extruders in india for more info mail us on info@rcvindia.com or call us on +91 9510010091. 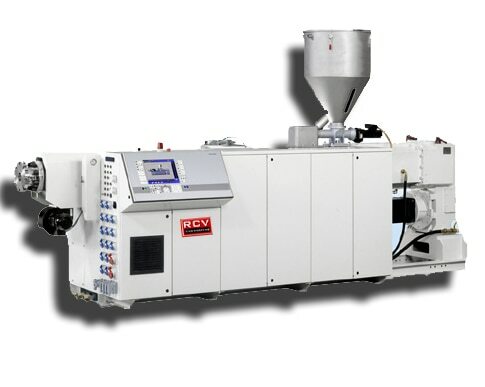 RCV Engineering india private limited is manufcaturers of CONICAL Twin Screw Extruders, CPVC Pipe Extruders, CPVC Pipe Plant manufacturers in Ahmedabad , for more information call us On +91 9510010091, log on to www.rcvindia.com.. or email us on info@rcvindia.com.